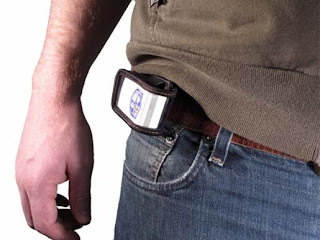 Spark Nano GPS Tracker Lets You Track Anyone, Anything, Anywhere ! Spark Nano is a new GPS tracker comes from gps-in-google-maps-and-google-earth/">Lightning GPS. 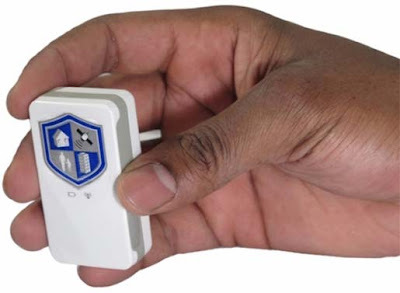 The size of the device is extremely attractive for the companies to track employees or vehicles and for consumers who want to track family members. It is about the size of a 9-volt battery, waterproof and rugged. Therefore, it will be very useful and it can go anywhere andmagellan-maestro-4350-series-gps-devices-rush-the-market/"> track anything or anyone. 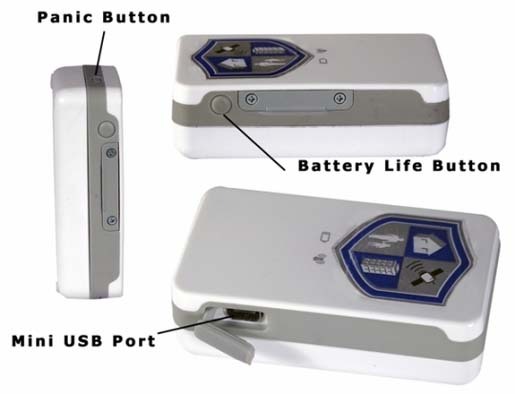 integrated-camera-in-your-id-card-ame-105-new-way-to-spy/">Want to know about integrated ID Card camera ? 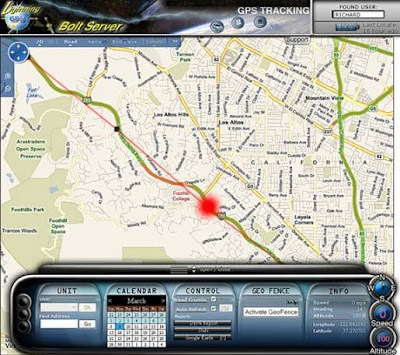 how-does-a-gps-mobile-work/">Moreover, you can never use this device for only tracking purpose but you can use this to track the location and it has come out with a built in panic button. It is currently available for you at $299.95 and you have to s100-new-gps-device-from-navman/">begin the service from the next month for $45 per month.